72andSunny has won the competition for MillerCoors' creative assignment, marking the agency's return to the beer category. The Los Angeles agency, a unit of MDC Group, bested Deutsch and 180 L.A. in a review launched two months ago by David Kroll, who was elevated to chief marketing officer in July. MillerCoors spends nearly $150 million annually in domestic measured media. 72andSunny will work mainly on Coors Light and Coors Banquet, succeeding WPP-owned Cavalry in Chicago. Kroll relieved that agency of its duties shortly after his promotion. Cavalry's fate was sealed this summer after a planned ad campaign, "The Cold One," was scuttled because distributors weren't confident in the creative direction. Formed in 2012 specifically to handle work for MillerCoors, Cavalry has about 50 employees. It has no other significant clients apart from the brewer, and its survival has, understandably, been called into question. As for 72andSunny (Adweek's U.S. Agency of the Year in 2013), "They demonstrated an inherent understanding of today's drinker and how to engage them in a multi-channel, unplugged world," Kroll said. Adding market share and appealing to millennial drinkers amid the flood of increasingly popular craft brews will be part of 72andSunny's mission. Though best known for frequently quirky work on behalf of Activision, Carl's Jr. and Samsung, 72andSunny does have some cachet in the beer category, having worked on Anheuser-Busch InBev's Corona brand. 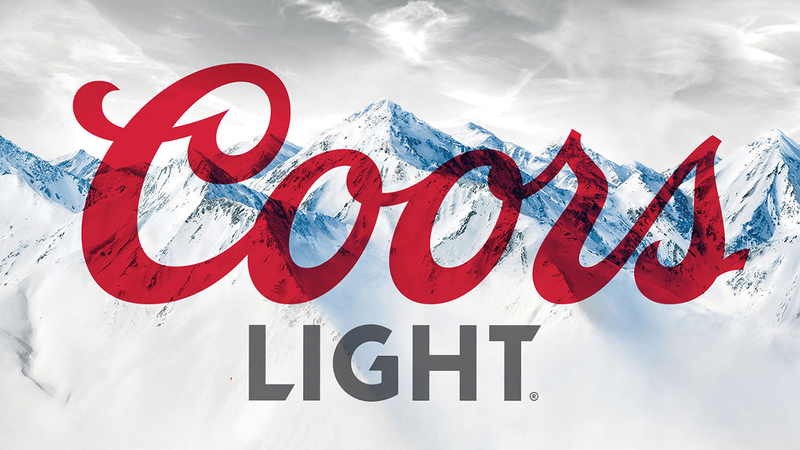 By adding Coors Light, the agency gains a high-profile creative platform. The brew trails only AB InBev's Bud Light among best-selling domestic brew.